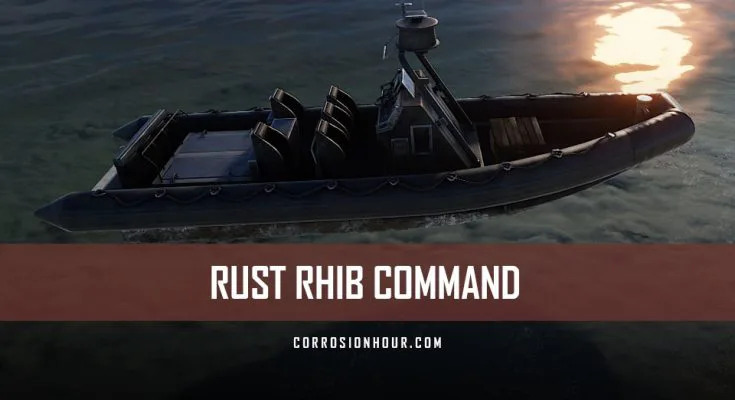 The RUST RHIB command, short for Rigid-Hulled Inflatable Boat, was hinted at in the RUST road map, but the first bit of evidence that the boat had made any progress was in a development commit on June 18th, 2018. 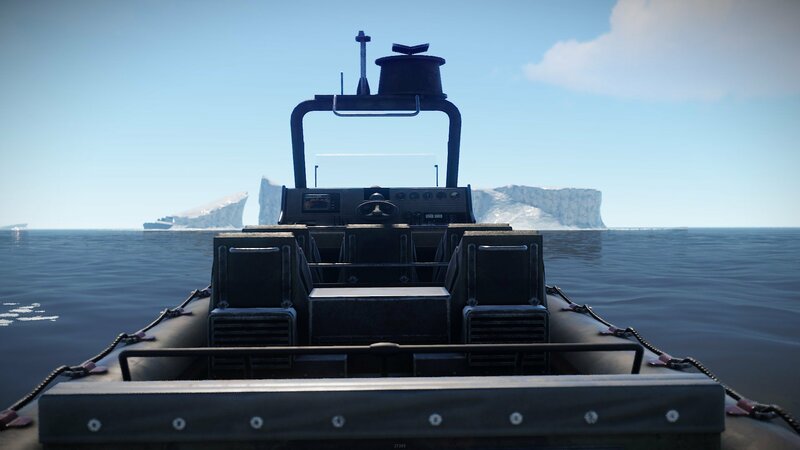 On August 2nd, 2018 the RHIB was introduced to the main branch in The Bandit Town Update, but the event side of things hadn’t quite been completed. 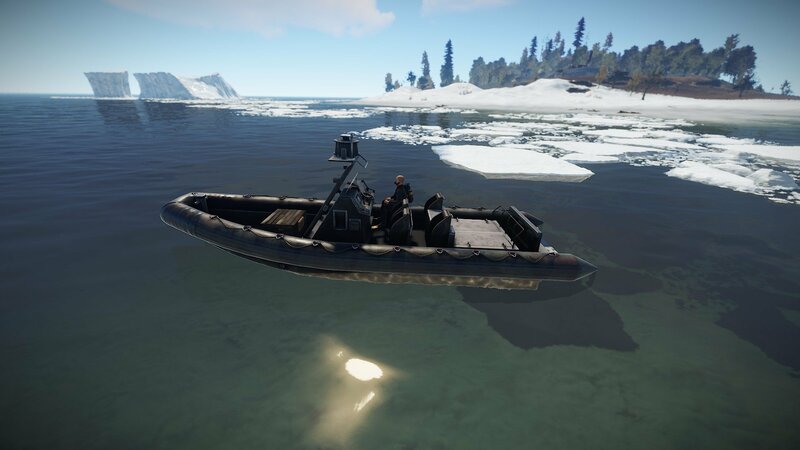 Supposedly a 4k server will only spawn with 6 RHIBs, spread cross the map, located in areas where there are floating junk piles and not near the starter zones. 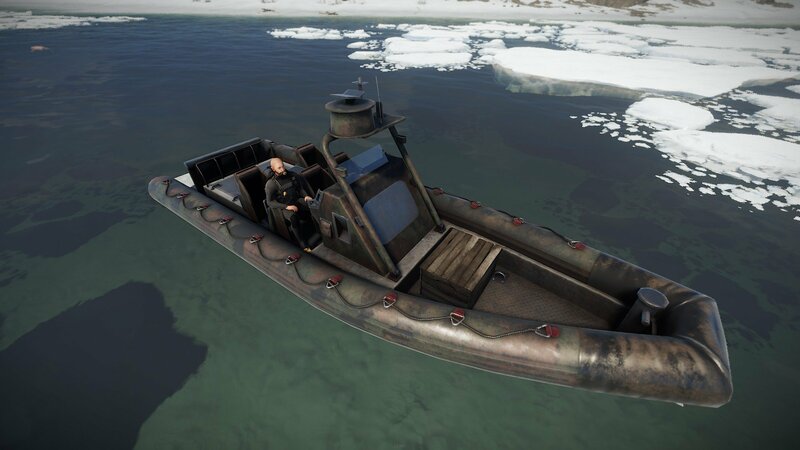 It’s expected that this boat will be under the command of the scientist and become another event type. 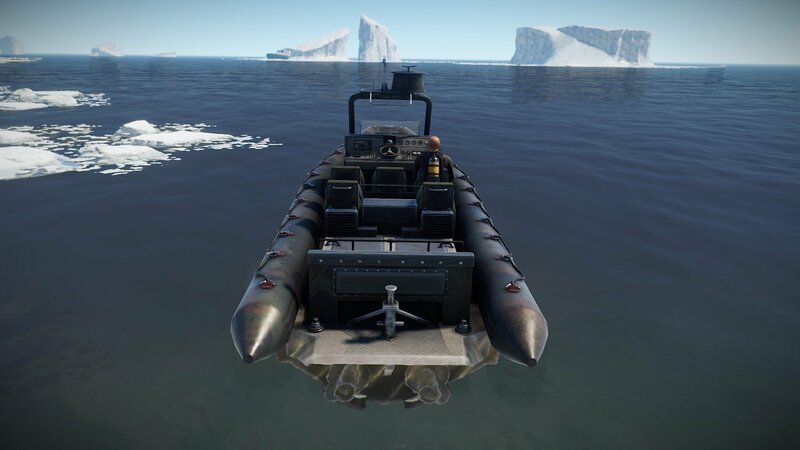 The RHIB event will be similar to the attack helicopter, air/supply drops and the Chinook events. 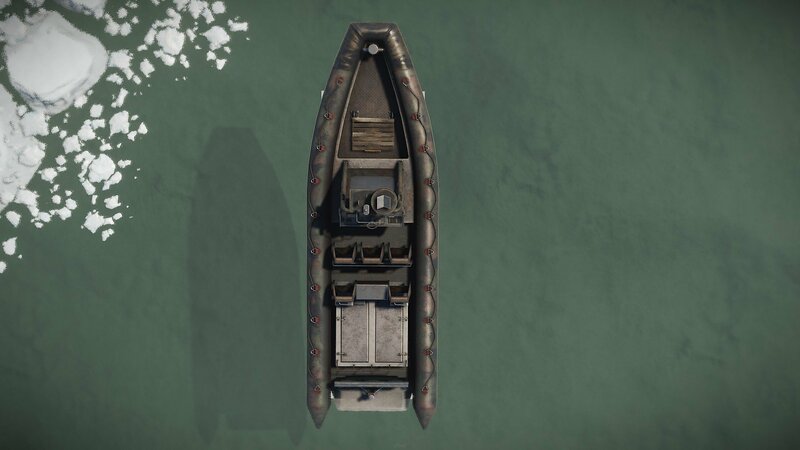 The road map hints these vessels might be used to transition from one server into the next. Potential future for this becoming a vessel that can be used when transitioning to a different server. 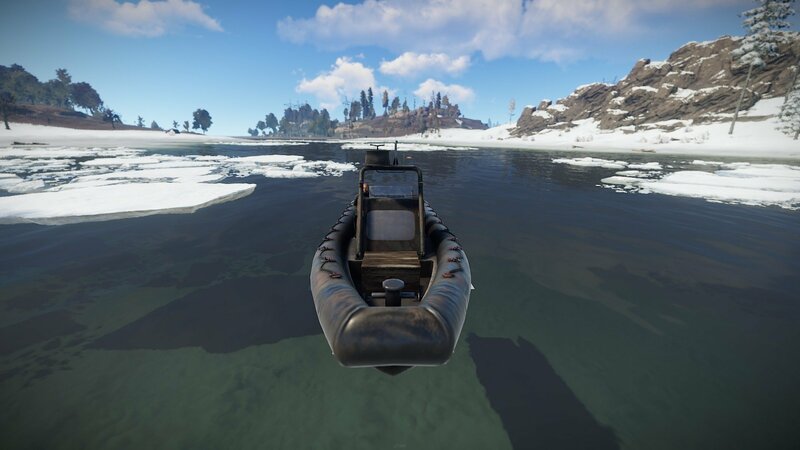 The RUST RHIB command can be issued and configured on vanilla RUST servers by RUST admins and moderators only. 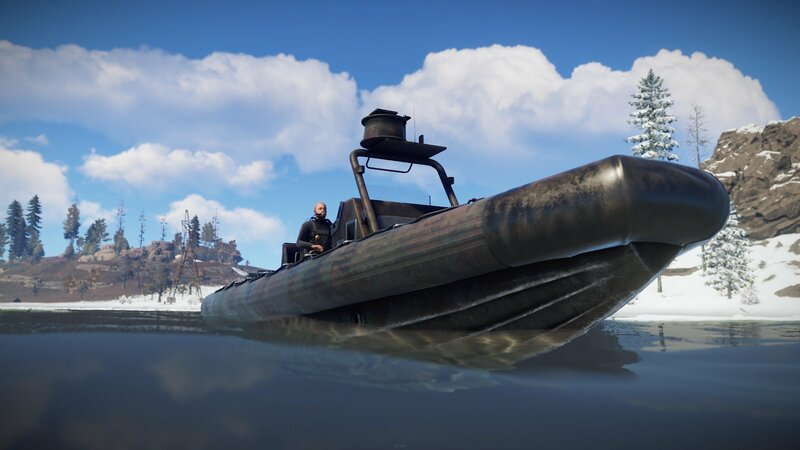 Non-admin players on vanilla RUST servers cannot use the RUST RHIB command and variables. Rest assured, there are modded servers that will make these available to all players in no time. 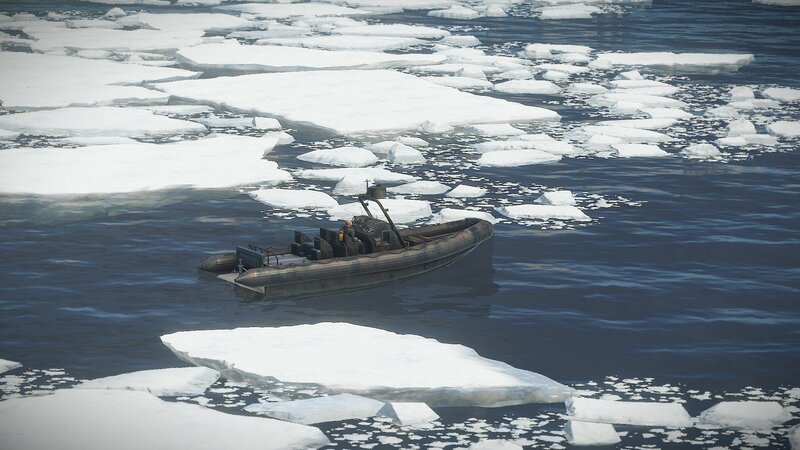 This command is used to manually spawn a RHIB, otherwise known as the Rigid-Hulled Inflatable Boat, into the game, regardless if events are enabled. 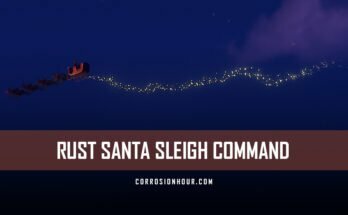 Note that this command does not work from RCON platforms and does require being logged into the game server. 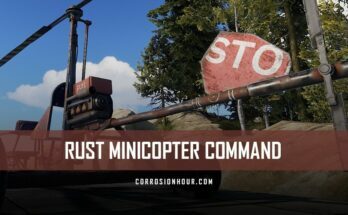 Previous Article Best RUST Server Hosting 2019, Low Price, FREE Website!